TBA is ICCA-Bound! | Tunes. Beats. Awesome. 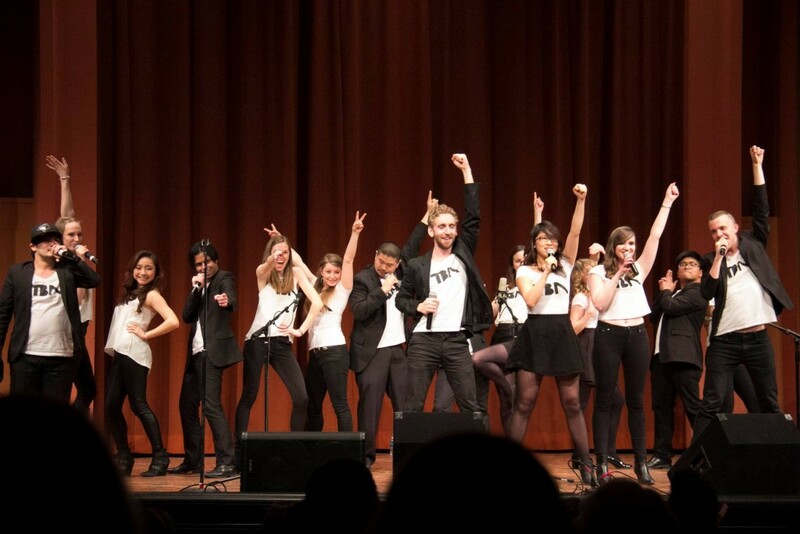 Group heads to its fourth ICCA berth in five years. The first step is now accomplished. TBA will once again be given the opportunity to represent the University of Toronto and Canada at the International Championship of Collegiate A Cappella (the competition in Pitch Perfect)! Over the last three berths, TBA has reached the semifinals all three times: once in the Northeast region, and twice in the Great Lakes region. However this time around, we will be competing in the brand new Central region – and we look forward to the opportunity to sing with some of the best a cappella groups in this new region. We’d also like to congratulate all of our friends who have also qualified to compete in this year’s ICCAs: the Buffalo Chips, the Dicks and Janes, and the Unaccompanied Minors. We look forward to potentially seeing you and competing against you this winter! For more information on the ICCAs and the full lineup, click here. Previous post Are you going to audition?